Grey and orange is a great combination for a wedding and as you can see from these wedding invitations there are lots of different shades of both grey and orange to choose from. You could choose to have a primarily grey wedding with orange highlights or a bright orange wedding with some grey highlights and both work really well, but first what shade of orange and grey to choose? From a very light grey, almost silver color to a dark charcoal grey there are some wedding invitations which would be perfect for your wedding, The orange you choose really depends on your personality as it can be a pale, yet fresh orange right through to a bright tangerine shade of orange that’s full of it’s own sunny personality. I love the look of the Grey and Orange Morrocan style Wedding Invitation in this picture, but there’s lots of other styles to choose from as well, so let’s start looking at them. If you like any of these invitations simply click on them for more information. One of the reasons I like these wedding invitations is that most of them come in matching sets along with Save the Date Cards, Table Cards even Wedding Postage and much more. If you like the design, but can’t see it on the particular product you’d like simply contact the designer and most of them are happy to put the design on the product you’re after for you. Another reason I recommend using Zazzle for wedding invitations is that it saves you money while giving you great quality and to ensure that’s the case Zazzle offers a 100% customer satisfaction guarantee on all of their products even customized wedding invites! Even More Orange & Grey Wedding Invites! 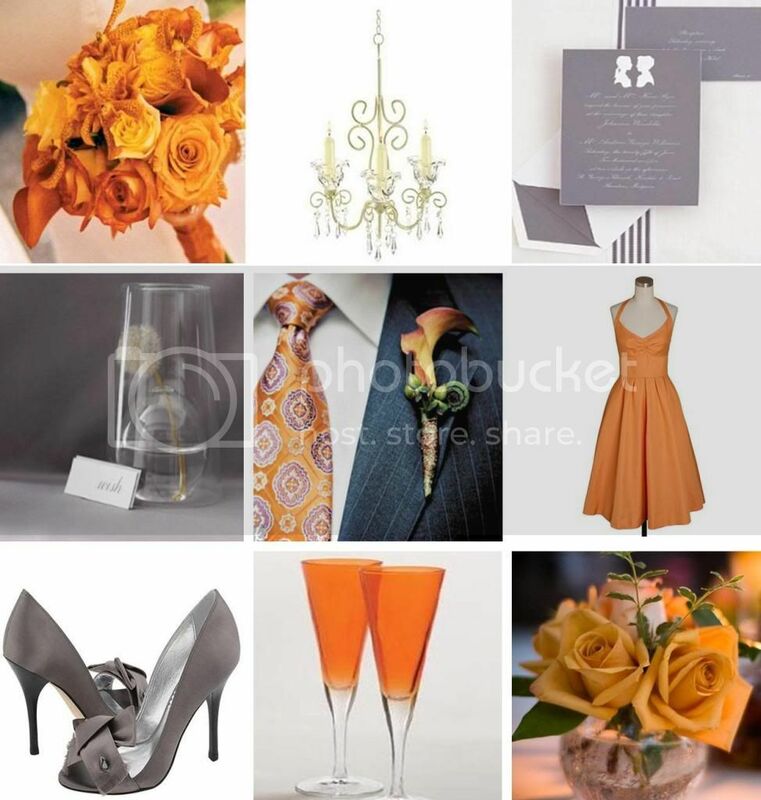 This entry was posted in Uncategorized and tagged grey wedding invitations, orange and grey wedding, orange and grey wedding invitations, orange wedding invitations, wedding inspiration boards, zazzle wedding invitations on August 16, 2014 by Lou.